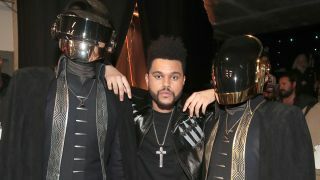 Somali-American poet, songwriter and activist Yasminah has filed a lawsuit to the tune of $5 million against The Weeknd and Daft Punk for their 2016 collaboration Starboy, according to TMZ. The US entertainment site reports that it has obtained a document detailing the lawsuit, in which Yasminah describes obvious similarities between Starboy and her track Hooyo, released back in 2009. It is also reported that Yasminah’s own producers had already threatened lawsuits and a settlement was made outside of court. Although the artist herself states she never received any payment and so is seeking to file for a dizzying sum of around $5 million.